When you’ve got young kids, nothing beats a family holiday. Getting away together is a fantastic way to spend quality time, keep the youngsters engaged, and even teach them a thing or two. One thing’s sure; getting them used to flying and new cultures when they’re young is always a bonus. What’s more, there are plenty of family-friendly vacation spots to make the most of when travelling together and some Kid-focused hotels even host fun clubs should you want to mix culture and travel with also the odd break for an hour or two. As a couple John and I have always taken the kids with us everywhere we go, while we go without many things so we can travel we feel it's worth it and a part of our children education to learn as much as possible about the world around them. Saying that now that our children are starting to get a little older and I am no longer feeding my toddler it means we have the ability to take short breaks, just the two of us. We recently went to Durham for two nights, it was the first time we have ever left our kids for more than a night, thats over 7yrs of not one proper child-free weekend away and you know what it went really well. Then kids loved having fun with their grandparents and we had a fantastic time exploring the historical northern town of Durham and we all felt renewed and refreshed from our weekend away. It's made us think more abut the future, about exploring new and old places just the two of us. Of course our main focus is always family friendly breaks but it has opened our eyes to the benefits of child-free breaks away. 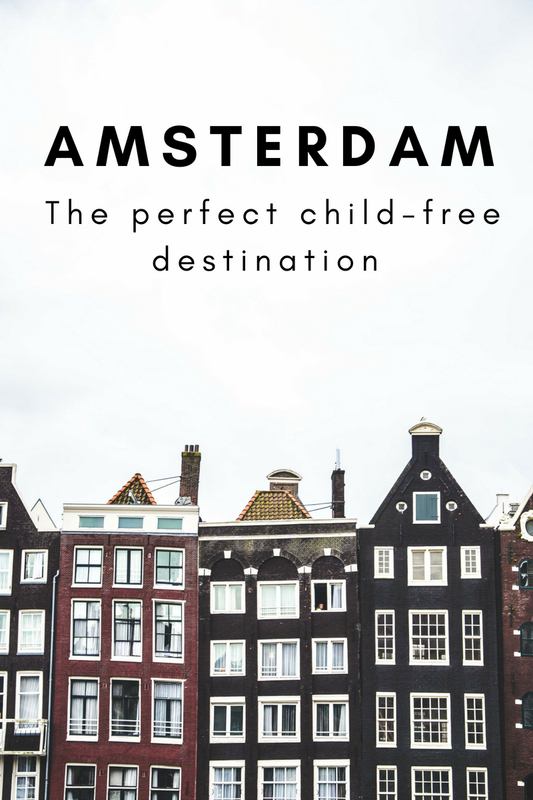 We have recently been discussing visiting Amsterdam as it's one of our favourite cities as it's perfect both for family breaks, in fact we have taken the kids twice, as well as adult ones. I was lucky enough to live in the Dutch capital for a few months before having kids and it will always have a special place in my heart and while I love the family element I would also like to return to this fantastic city child-free at some point in the future. I thought I would put together a little list of why it's the perfect place for a short child-free weekend away that is easily accessible from the UK. With its canal lined with narrowboats and picturesque buildings, Amsterdam is very unique and instantly eye-catching and just like other iconic cities such as Paris and Venice it definitely has that romantic edge to it. Rather than a gondola ride, you could book up for an iconic sunset canal cruise or enjoy sundowners from the Library bar which offers views across the city. During the day you could wonder through the colourful floating flower market and beautiful tulips at Keukenhof. Also eating al fresco picnic style in Vondelpark, central Amsterdam’s largest green space without having to rush and just taking time to be present in the moment. Let’s be honest, Amsterdam’s museums are one of its primary selling points and while they have some really great interactive and child-friendly exhibitions there are some that are less interesting to the younger members of your family so being able to work around the Van Gogh museum without any signs of boredom from little ones is refreshing as it having the time to read the plaques and information, plus your adult-only status also leaves you free to snap up tickets for the Heineken Museum. 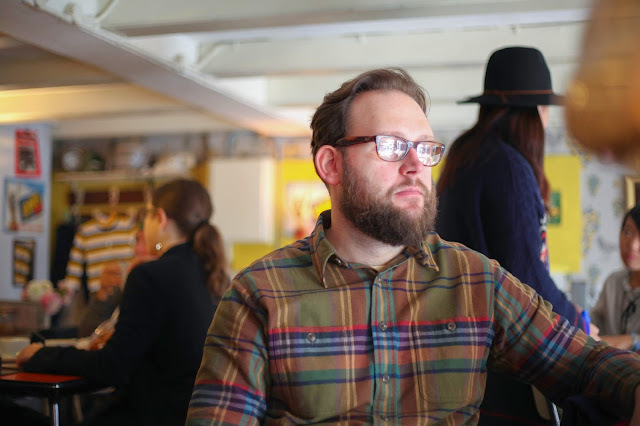 We tried to pop into the Red Wing store while in Amsterdam with our kids last time and we lasted about 1 minute in the shop as they simply were not feeling it. Kids generally are not a huge fan of clothes shopping and there are some things on the continent that can be harder to find in the UK so being able to stroll through this very trendy part of town at your own speed would be bliss. The nine streets are packed with quirky speciality shops, designer good, vintage stores as well as cool hip concept stores. Yes you can of course do this with children but I know it would also be a lot of fun without as we could explore for much longer, at our own speed, stopping off at different cafes and bars when we felt like it and seeing the city from the best way, on wheels. 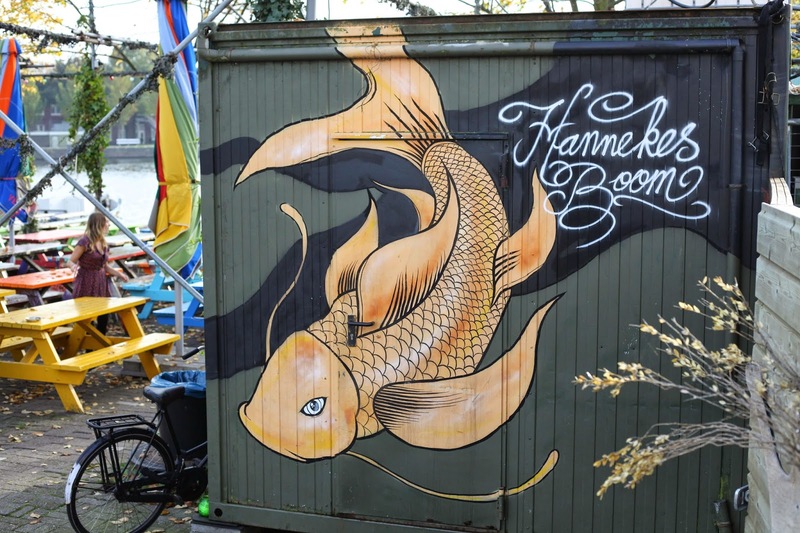 I also love finding street art and Amsterdam is a haven for incredible street art. 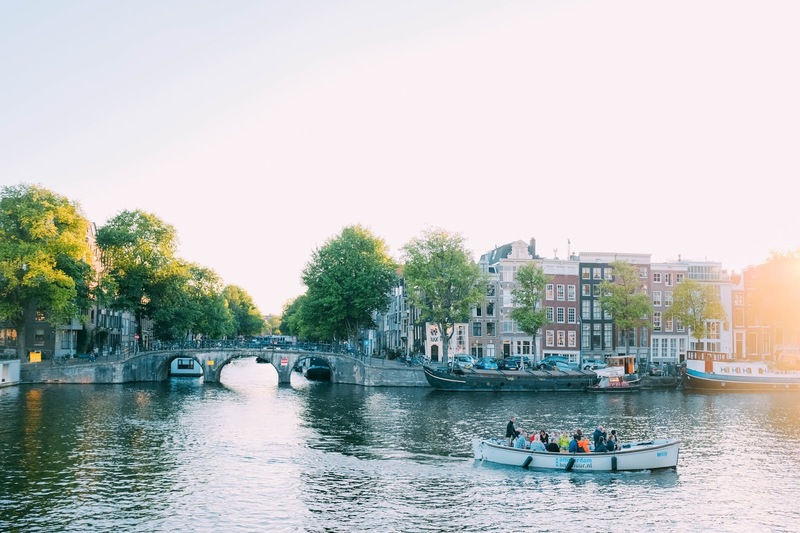 Amsterdam has a variety of local food delicacies that you need to try and you could easily spend a while day bouncing from one cafe to another and why not? While my kids are not the biggest foodies, although they are up for trying new things that rather be outside exploring that tasting new dishes so being able to spend time savouring each taste, not in a rush is something I would certainly enjoy. Stroopwafel and Poffertjes in the morning followed by all the Cheese and liquorice and I know John would enjoy the different kinds of local fish. While I don't smoke and I hardly drink the two things that Amsterdam is very well known for is The Coffeeshops and the Red Light district. I used to have to ride my bike through parts of the red light district to get to work when I lived in Amsterdam and there are some very fantasticating point of view within the area such as one of the oldest churches and a Buddhist Temple although some parts are clearly inappropriate for children I would recommend exploring the area as it's completely different to anywhere else and one to tick of the bucket list. The same goes for Coffee Shops, you could visit an iconic one such as Green House United which has been frequented by celebrities over the years and of course you don't have to partake in anything and these venues do also sell coffee as well. 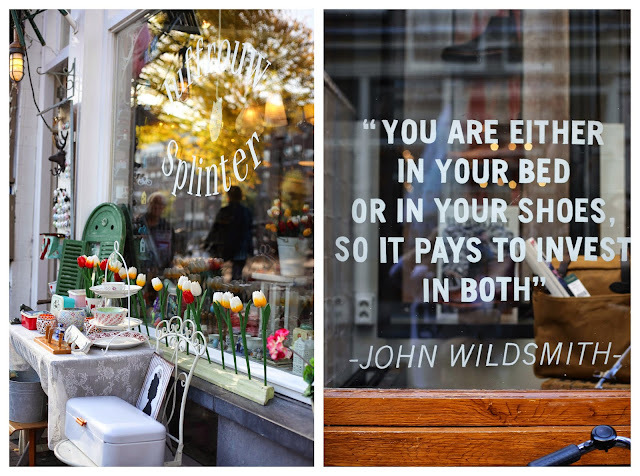 If Amsterdam doesn't take your fancy or you actually want to spend more time in Holland exploring some of the other cities then why not visit Rotterdam as well? Here is a great guide to visiting Rotterdam for the first time by the fantastic bloggers at Fly Drive Explore. Admiring the time and energy you put into your blog and iin depth information you present. It's awesome to come across a blog every once in a while that isn't tthe same unwanted rehashed information. Excellent read! It does look like a stunning place to visit. I remember going as a child and visiting Anne Frank's house, which was so emotional and thought-provoking! We visited Amsterdam 2 years ago with the kids. It was a short weekend so we didn't get to see a lot. Plan to go back soon. 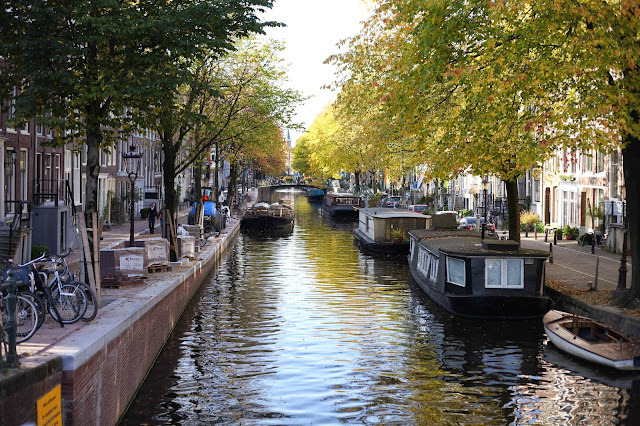 I would love to visit Amsterdam and love that there is loads of stuff for the kids to do. It does sound nice to visit as a couple too!! Those photos are stunning and the place is just so lovely. I would love to visit Amsterdam soon with VIP. I visited Amsterdam in 2004...don't remember too much about it as I was on my stag do!